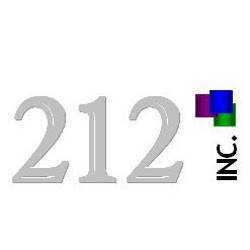 212 Inc.: 212 has Record Week! I want to take the time to personally thank and congratulate everyone on our BEST WEEK EVER! Last week our organization produced over 100k in revenue! 5. We are getting bigger and better! All in all a great week. Thank you all for the hard work.